So I shall copy them all on drop down pages below this ‘Mother’ Page. 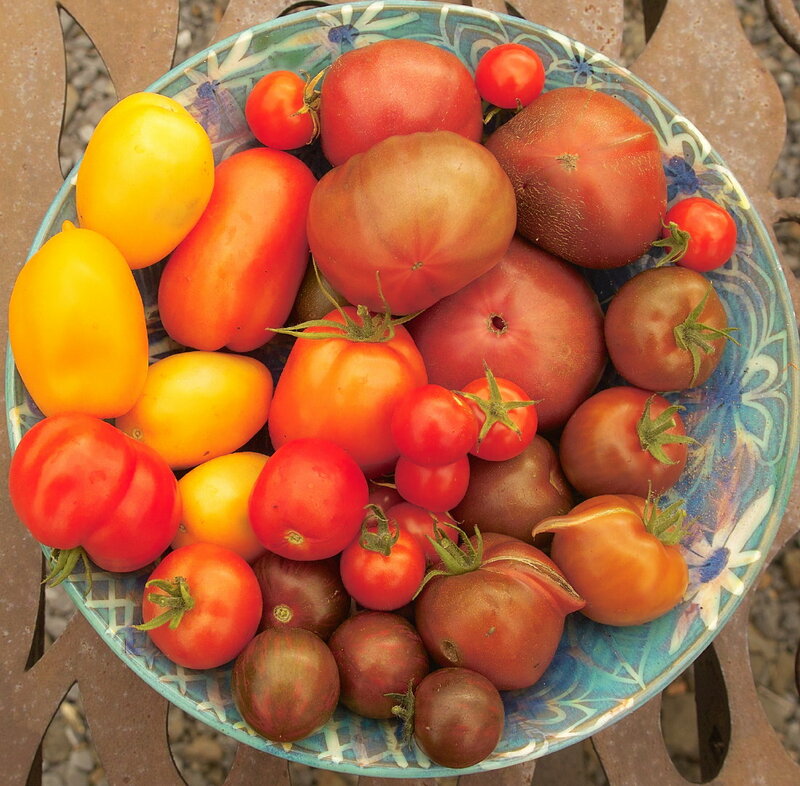 So to find them, return to the tomato header image at the very top of this page and hover the cursor over ‘Heating a Greenhouse With Compost’ until highlighted in blue …. the links to the posts will then appear below. After 3 separate attempts to do this, I have still struggled with the formatting, so apologies for the smaller type for some of the posts .You can always follow the link at the start of each copied post to click back to the original larger type post.